Most of us remember those tests on television of the Emergency Alert System back in the day. Now that most of us have cellphones, the government is testing a new way to communicate with the public. But beware, this can also bring out hackers and scammers that want to take advantage of the situation. 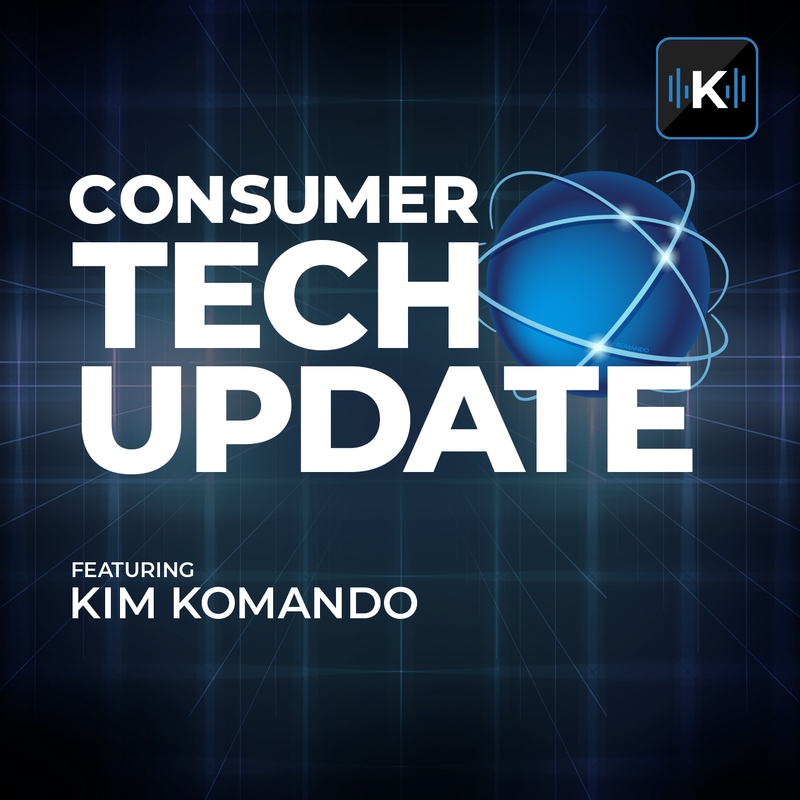 In this episode of Consumer Tech Update, Kim warns us to be on our guard as hackers and scammers take advantage of these types of situations where victims are ripe for the pickings.